Software Engineer. | PHP Developer. | Laravel Artisan. Software Engineer. PHP Developer. Laravel Artisan. 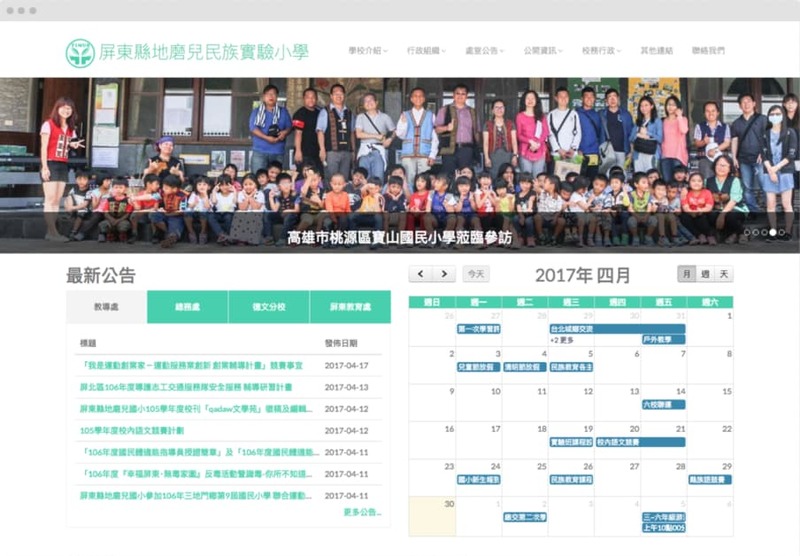 I am a full-time software engineer focusing on back-end development in Taiwan. I specialize in building modern and high-maintainable apps with PHP 7 and Laravel framework. I'm also the maintainer for several open source projects on Github. I'm currently working in a great start-up team - UniSharp. However, I'm open to any potential relocation chances. Graduated with a bachelor's degree. I have great interest learning foregin languages. My english minor helps me a lot for looking for technical resources from the internet. Now I am still learning and improving my spanish skills. I have the working experience(seasonal job) in the US while I was in university. It gave me the best international exchange experiences and the chance to work with people from different countries. Successfully established and built software engineering and development company providing solutions to a variety of companies’ business and operational needs. Led complex software development for a broad range of functions including content management systems, e-commerce, and internal systems for enterprise. Developed RESTful or GraphQL APIs with Laravel or Lumen for back-end logics. Built SPA application for front-end with Vue.js (Nuxt.js). Performed TDD (unit and feature testing) to keep code quality and stability. Integrated CI/CD for automatic testing and deploy to achieve continuous delivery. Designed system and cloud structure for complicated system use cases. Extended async I/O client, multi-process, websocket server abilities for PHP using Swoole. Accelerated Laravel/Lumen app using Swoole up to 5x faster. A place to share my development notes and personal thoughts. Go check it out! Here are some of my public projects. You can go check my Github page for more works. 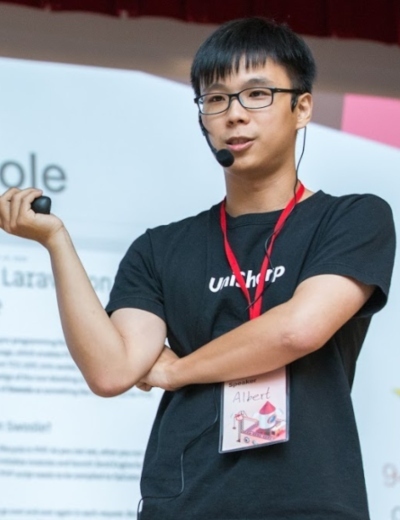 Here are my public talks about Laravel, PHP and Swoole. This is the tutorial of Swoole 2.0, including lifecycle, server model structure, multi-process, multi-thread and integration examples. PHP the Day #33 - Taiwan. This is a speaking about the introduction of interating Laravel framework with Swoole. It focuses on demonstrating how to solve related issues when you try to run Laravel apps on Swoole. Laravel Conf 2018 - Taiwan. Feel free to drop me a line if you have any suggestions or questions. © 2019 Albert Chen, All Rights Reserved.